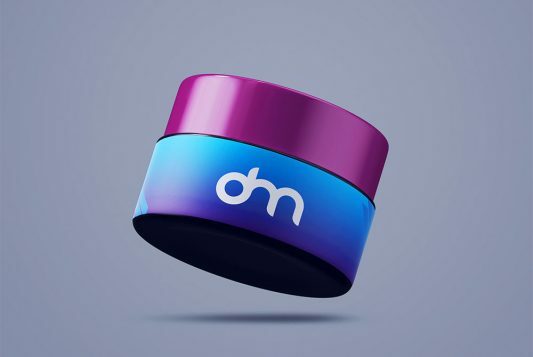 Here is a Free Cosmetic Tube Branding Mockup which is available in PSD format. This is a free mockup template of a cosmetic tube which you can use for cosmetic cream, body lotion, beauty products or any consumer related product etc. You can easily change the design and brand logo of Cosmetic Tube is just a few clicks. Just update cosmetic tube Branding design inside smart-layers, save the file and you are done. 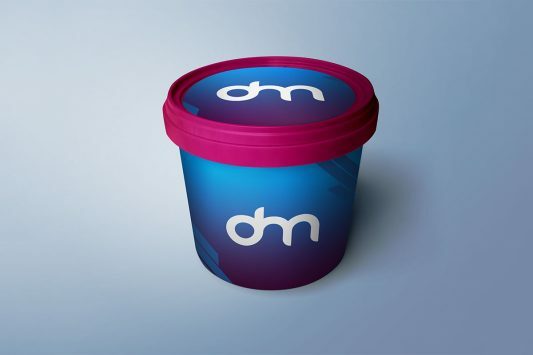 You can also change the background color to match with your cosmetic tube branding design. Just play around and get the result you want. Cosmetic Tube Branding Mockup is absolutely Free and it will help you create presentations for Branding design and beauty product. 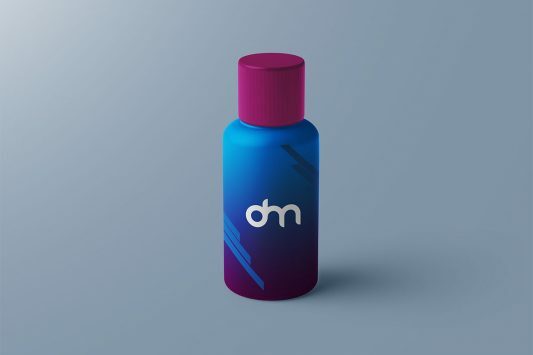 So download this Cosmetic Tube Mockup and create a flawless presentation for your next packaging and branding design projects. 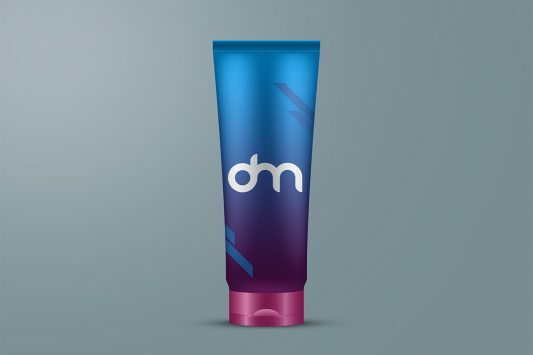 Hope you find this Free Cosmetic Tube Branding Mockup useful. Enjoy! Download Free Coffee Bag Packaging Mockup. 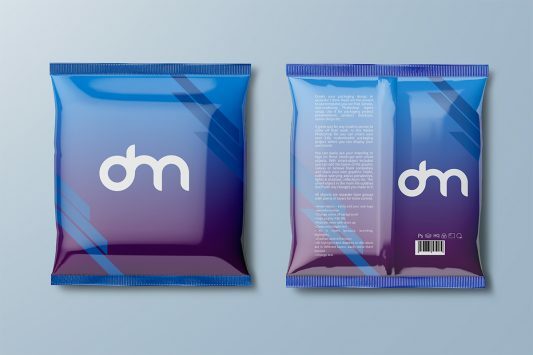 If you want to showcase your custom coffee bag branding and product packaging design in unique way you can use this Free Coffee Bag Packaging Mockup. 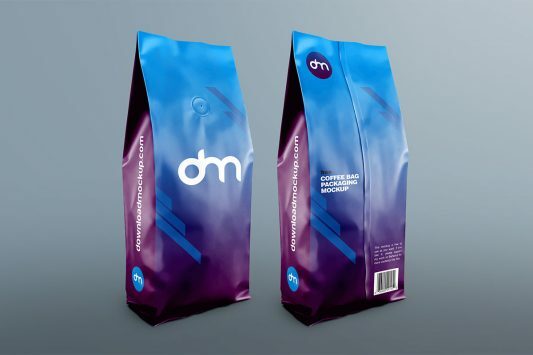 Mockup shows front and back design of coffee bag packaging in a single scene which is best for showing your complete product packaging design in photorealistic manner. 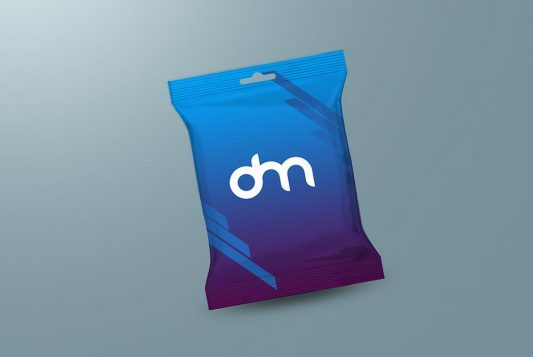 So use this Photo Realistic High Resolution product packing mockup which is great for showing your coffee bag packaging or any other print design, ideas to present your label design in style. 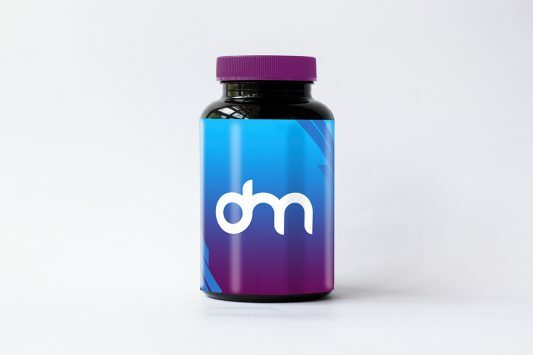 You can easily change the Product packing design and background in just few clicks. 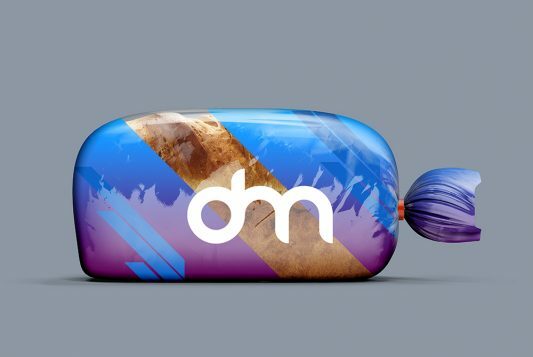 You just need to replace your design using the included Smart object layers and your presentation is ready in a matter of minutes. 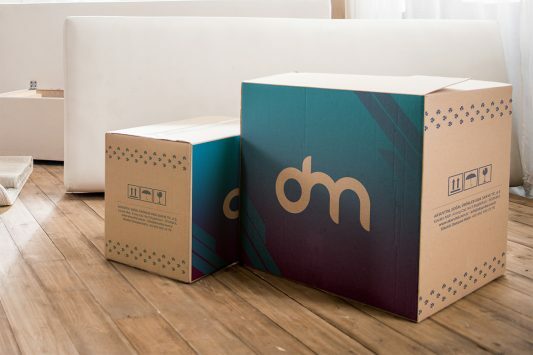 This Coffee Bag Packaging mockup is also good for showcasing your design portfolio as well. Hope you like it. Enjoy!